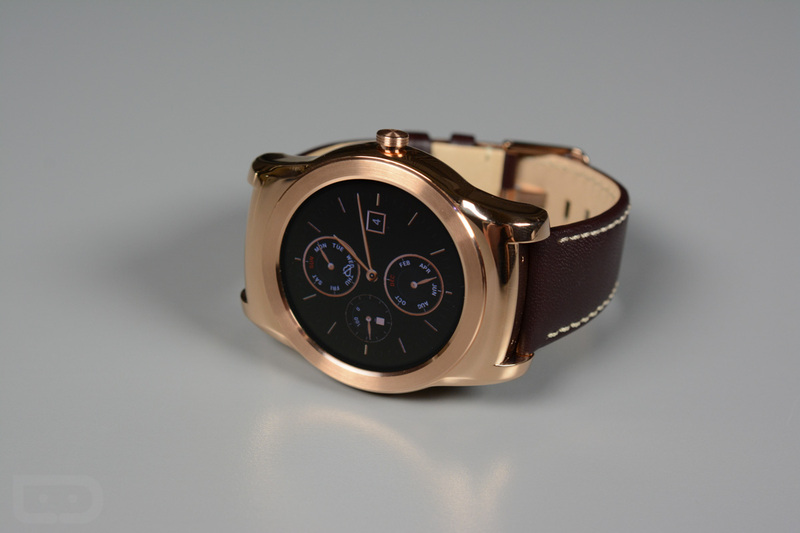 Take a minute to cruise through the Android Wear subreddit and you’ll find no shortage of posts from excited owners of the LG G Watch R and original Watch Urbane. Why are they so excited? Because the Android Wear 2.0 is arriving on their watches today. If you own either of these watches and aren’t seeing the update, you can find the update files at the source links below. 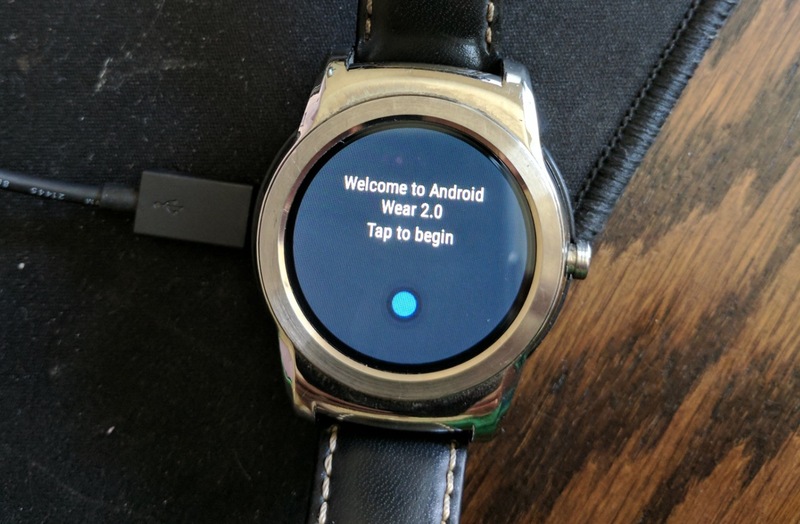 If you are new to Android Wear 2.0 and want to see what it’s capable of, be sure to watch our Wear 2.0 video overview.